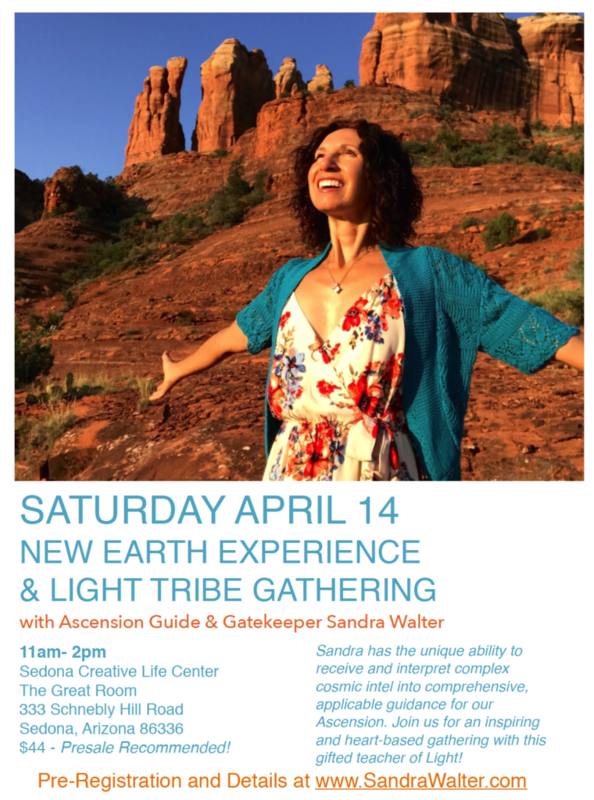 I AM excited to return to Sedona during this accelerated phase of our Ascension! Tickets: $44 – Seating is limited. Please purchase your ticket ahead of time. Sandra has the unique ability to receive and interpret complex cosmic intel into comprehensive, applicable guidance for our Ascension. We will present the latest Ascension unfoldments, share our Ascension experiences, activate our Unified DNA codes, and engage in a New Earth Experience. Our last gathering in Sedona was very 5D; follow your guidance as these gatherings tend to be non-linear. Presentation, Gathering, Q&A and more! *Gathering details for participants are provided after purchase. Note: There will be no online access or livestream for this event. This is NOT the Sedona Cosmic Awakening event. Seating is limited! Purchase your ticket soon. – Online ticketing will close when seating is near capacity. – Tickets will not be available at the door. SUNday April 15 evening is a New Moon. 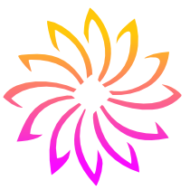 Attendees are welcome to a Unity Meditation and New Moon circle outdoors with Sandra. Details and location will be announced at the event. Sign up on any page of this site for the weekly articles and Newsletter.